Do you know where you want to go and simply need a means of getting there? Want to tour the wineries but don't have a designated driver? We now offer an easy transport option at a very reasonable rate. 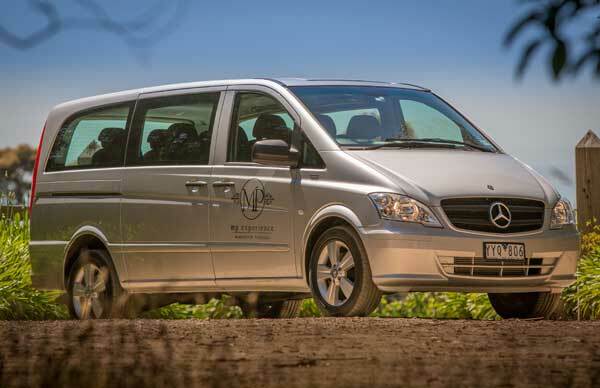 Travel in style in our Mercedes Valente. This vehicle seats up to 7 guests.